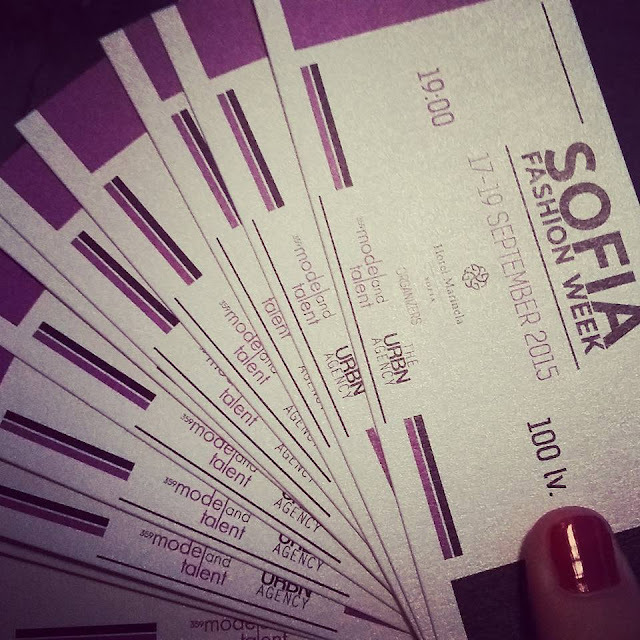 Sofia Fashion Week has not been organised in Bulgaria for many years now. However, this year with the help of a lot of professionals the event was possible. SFW 2015 from 17-19 September with a lot of Bulgarian and International designers. I would like to introduce you to one of the brands that was present during the SFW 2015 namely MEGZ. It was also the only fast fashion brand that presented during the SFW 2015. The head of the company is a young designer that wants to offer people quality fashionable garments at affordable prices. Here are some of the beautiful pieces that were shown during the SFW 2015 but you can see more of their collections on their webpage HERE.